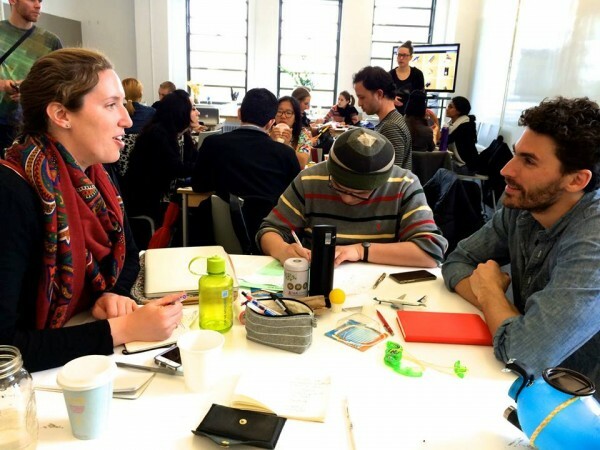 Ten students and faculty from the Stockholm School of Entrepreneurship flew out to New York City in early April to huddle with first year MFA Transdisciplinary Design students to discuss a most pressing issue: the future of mobility. Sponsored by Ford Motor Company, this three-day collaboration was the jumping off point for a multi-month project between Ford and Parsons. 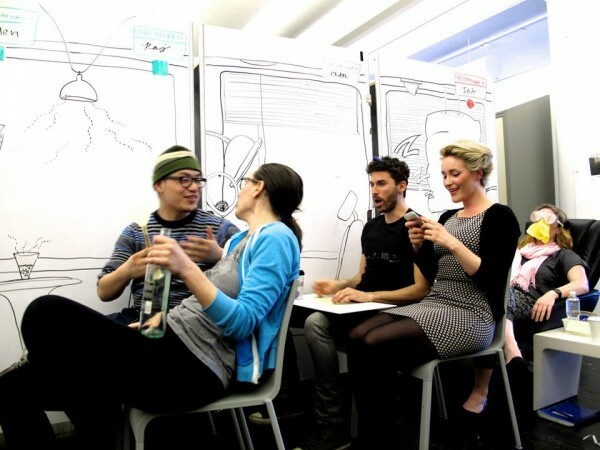 Students of TransDesign were tasked with pushing past current interventions surrounding mobility, transportation and access, and to use the tools of speculative design imagine possible futures. Accessibility for people, goods and services to go where they need or want safely, efficiently and affordably – providing a simplified and fun customer experience. Our goal is to make mobility affordable in every sense of the word – economically, environmentally and socially. Exploration. Six groups of three went out any where they wanted in the City, with the objective to sample new forms of transportation and to use photography, note-taking and conversation to gather fragments of city living. Extrapolation. Using various items from a 99¢ store, groups quickly modeled some sort of object that was representative of a future mode, system or by-product of mobility. 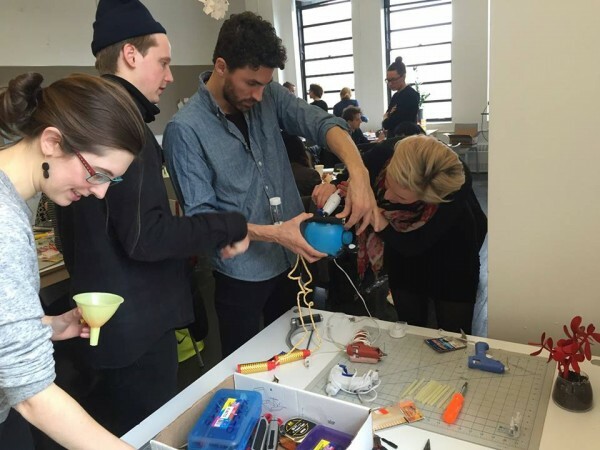 Quick insights were garnered by the process of thinking through making. Immersion. 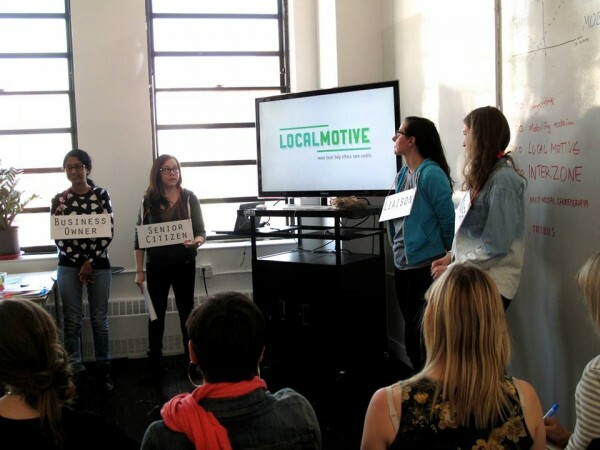 Guest presentations on gridlocked cities and drivers of change. Presentations by Ford, Garry Golden (Professional Futurist), and Stephan Sigrist (Director of W.I.R.E. – Web for Interdisciplinary Research and Expertise). Scenarios. Unlike the two previous exercises which had short time limits, this final step of the weekend allowed students a full day to piece together a more polished prototype that could improve mobility in some way. Ideas ranged from nature-filled skylights in subway cars to adoption of local currencies to an office on wheels. Parsons and SSES is very grateful to Ford for making this collaboration possible. Categories: External Partnerships and Partnerships. 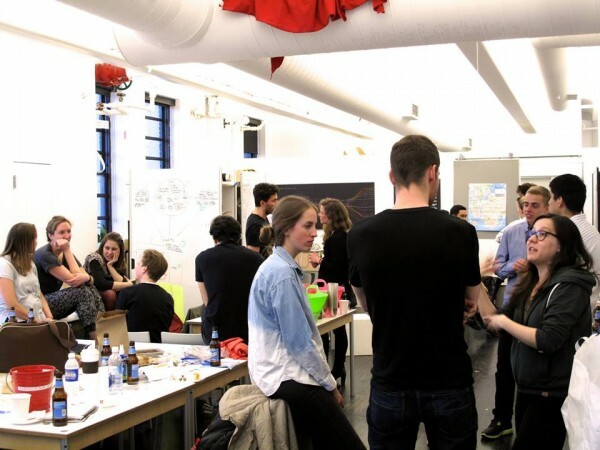 Parsons Highlights: Transdisciplinary Design MFA Highlights. Slider: Student Projects.